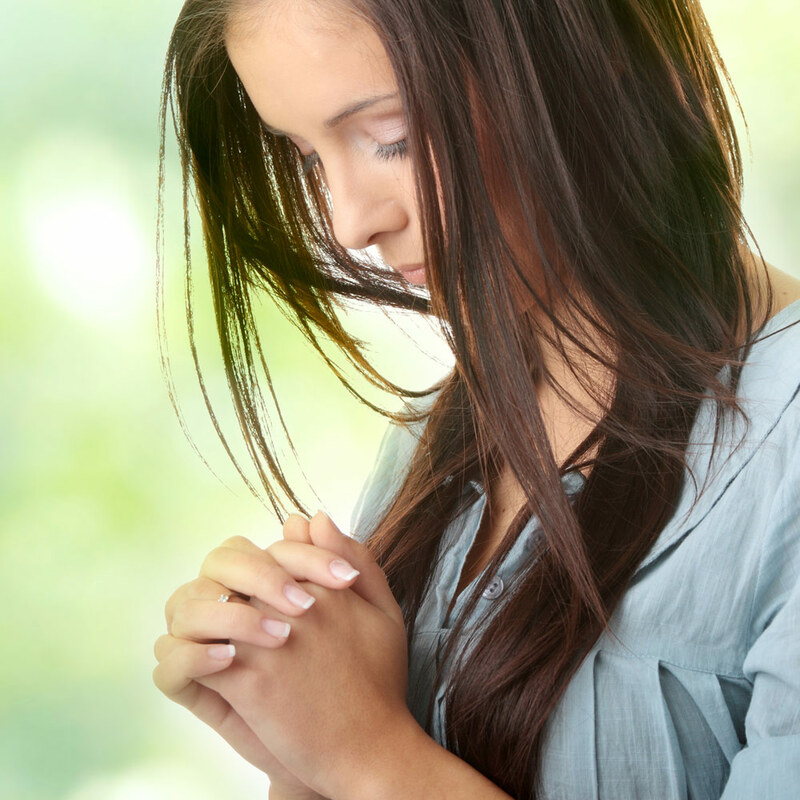 FaithPrayers is available 24 hours a day via our toll-free prayer line. If volunteers are on another call, feel free to leave a message with your request and we will pray for you. Although our call volume is too high to return calls, you can be assured we will pray for you even if you need to leave a message. If you wish to make a prayer request online, please feel free to enter your prayer request in the space below. All requests are handled confidentially*. In what state and country are you located? * All prayer requests are confidential except where the safety of any party discussed may be an issue.